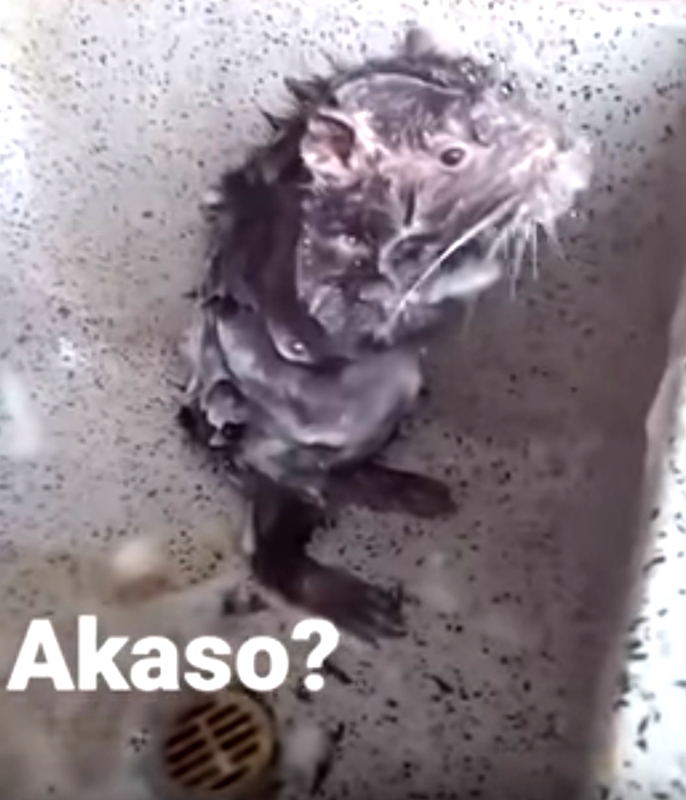 It’s been viewed over a million times since it was first uploaded, so chances are pretty good you’ve seen it by now (or at least got a glimpse of it in your news feed): a short clip of a rat-like rodent, standing upright while apparently lathering itself up with suds in the shower. 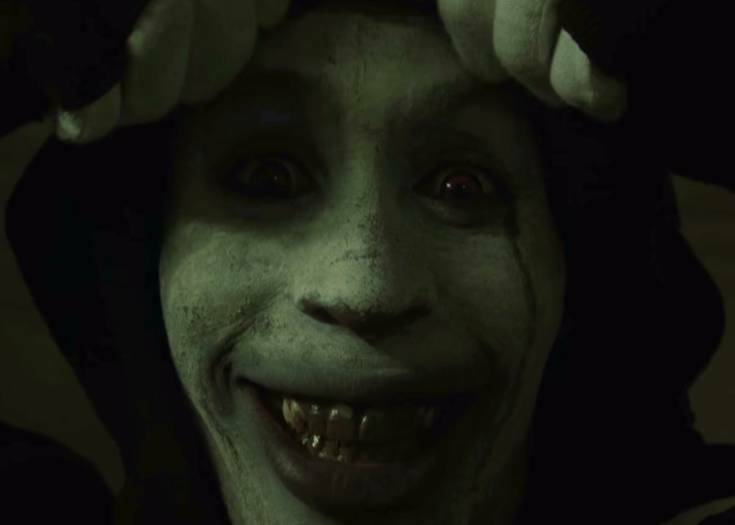 Sooo cute, right? Well, maybe not so much… especially in light of some recent revelations. 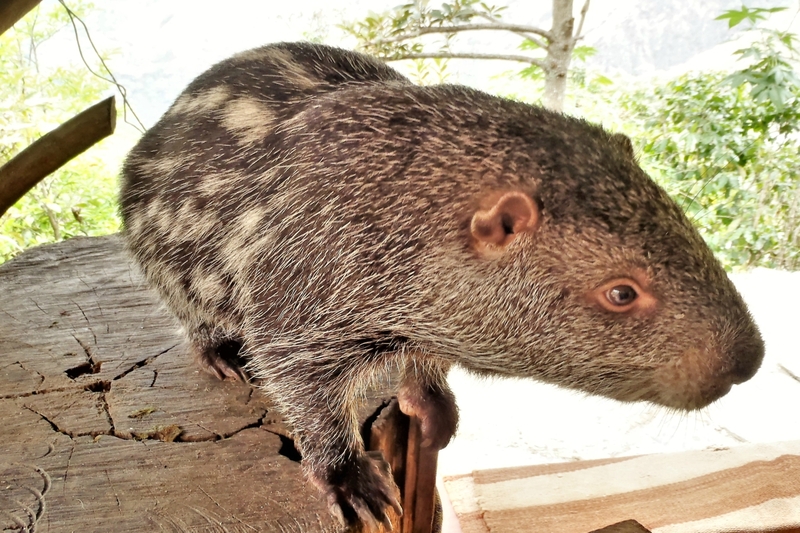 First, the animal itself is not actually a rat, but a pacarana — a tree-dwelling rodent native to South America, which is known to stand upright when needed. The video itself allegedly originated in Peru, where the earliest known YouTube upload was traced to Lima-based DJ Jose Correa. “[T]his animal fits the ID of a pacarana,” said Evolutionary biologist Dallas Krentzel from the University of Chicago in an interview with Newsweek — citing “the large head size, bipedal position, flexible forelimbs, short stiff tail, and consistent coat color” as evidence. 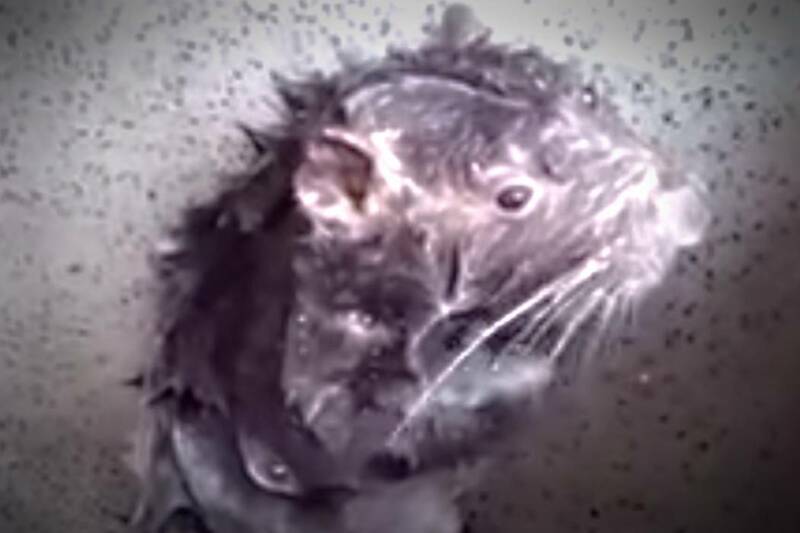 Calling the critter a “rat” may be a mere technical error, but the second conclusion could even be cause for concern — although it might be standing near a bathroom drain and scrubbing itself, this rodent is not really taking a shower. There’s no water running (at least not in the clip), and it’s probably trying desperately to get the sticky suds off its fur. Krentzel also points out how the pacarana, as with many mammal species, washes its body by licking its paws, not with soap and water — and if it were to lick regular soapsuds off its fur, it could make itself sick (it’s unknown whether the soap in the video is animal-safe). 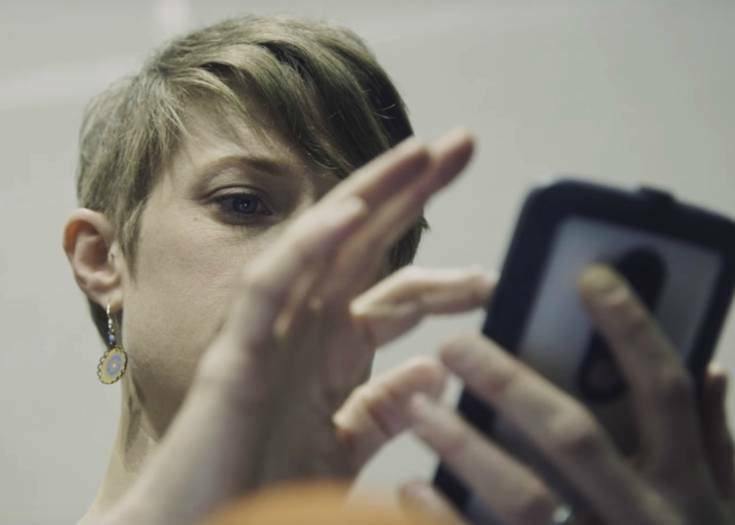 However, based on input by Krentzel and other experts, fact-checkers at Snopes.com conclude that the video is “miscaptioned,” and likely a staged viral stunt.